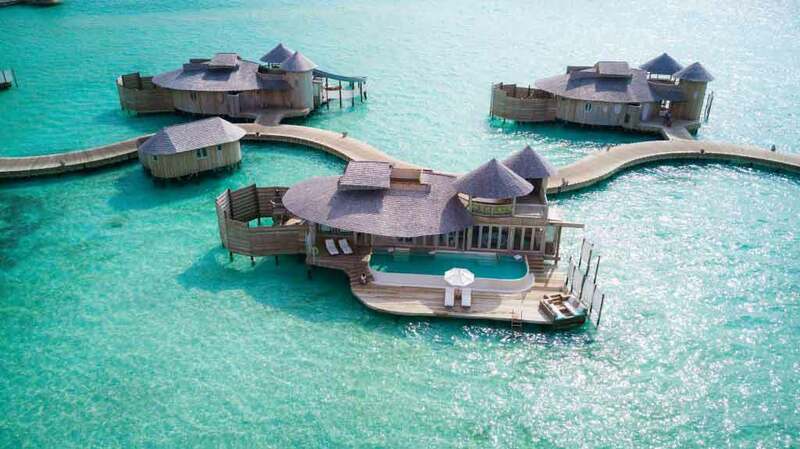 CNN accumulated a list of the best new properties to register within 2017. 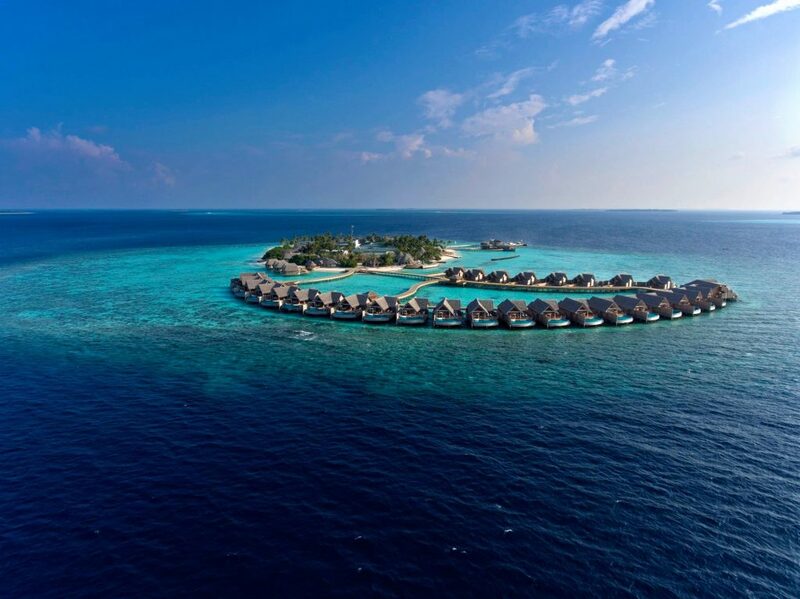 According to CNN, Soneva Jani opened in Maldives secured the first place & named as the best new resort in the world. 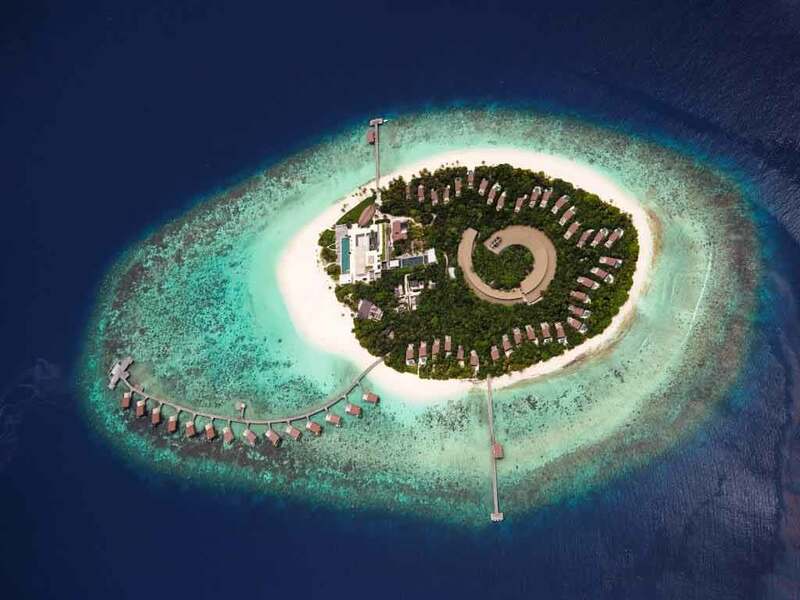 This previous year new hotels appeared to open each month in Maldives, From Finolhu to the family-accommodating St Regis Maldives Vommuli Resort, and the Four Seasons Private Island Voavah with its own yacht to explore the Baa Atoll. 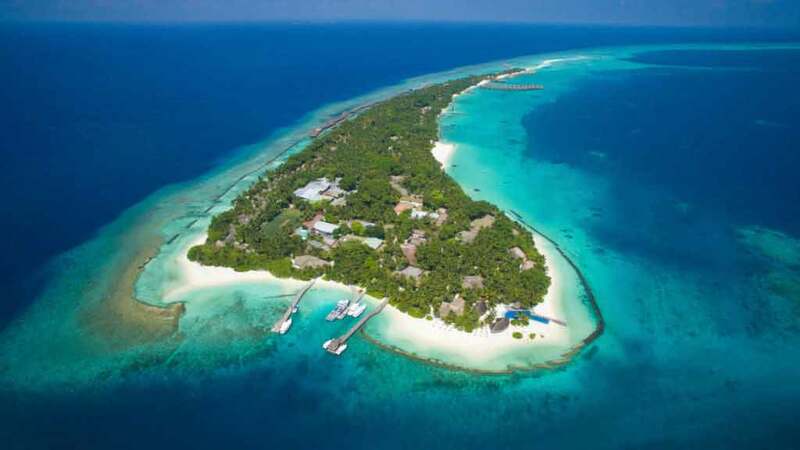 The greatest opening so far in Maldives is Soneva Jani, the third property from the keen, energetic Soneva group.